This makes it ideal for manufacturing fasteners and fixings such as bolts, screws, pins, rivets, studs and tie rods. 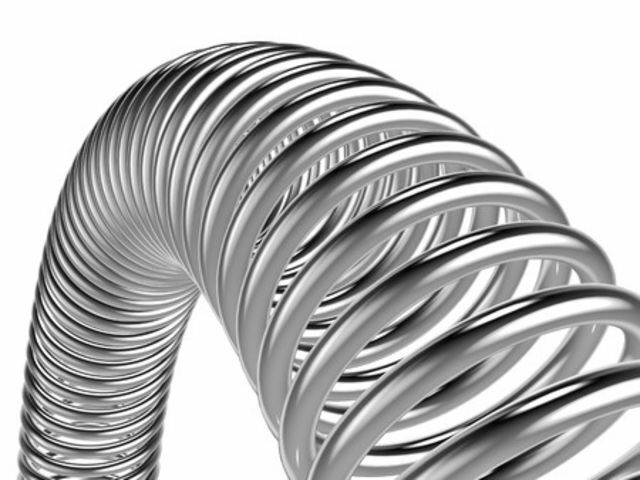 BS Stainless cold heading wire features a blend of charac­te­ristics that are vital in the production of fasteners and fixings. They have excellent corrosion resistance, high formability, a good surface finish and low magnetism after heading and threading. 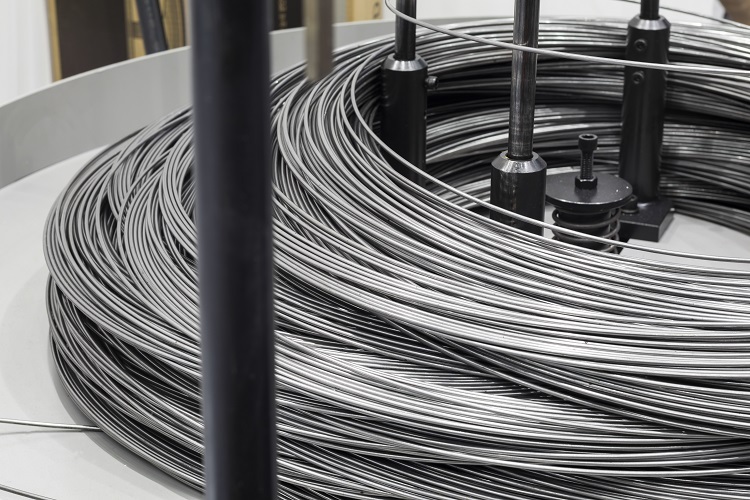 We incorporate a high level of inspection and quality control to ensure consistency throughout the wire, resulting in a high-quality product with a longer lasting die life and increased machi­nability. We also work within the scope of ISO 9001:2015 management system. To ensure maximum performance and efficiency when machining, our cold heading wire can be supplied with a consistent soap coating that enables the forming machines to run efficiently at high speeds. Other coatings are available depending on our customers’ specifi­cations such as metallic coated, copper coated and various others. Our cold heading wire is available in a variety of 300 and 400 series. Each grade has its own charac­te­ristics. The most common are, 302HQ, a specialised wire grade, largely used for the manufacture of stainless steel fasteners, includes 3% copper to reduce the cold work hardening rate, it is the standard metal for the manufacture of self-tapping screws and light machine screws.